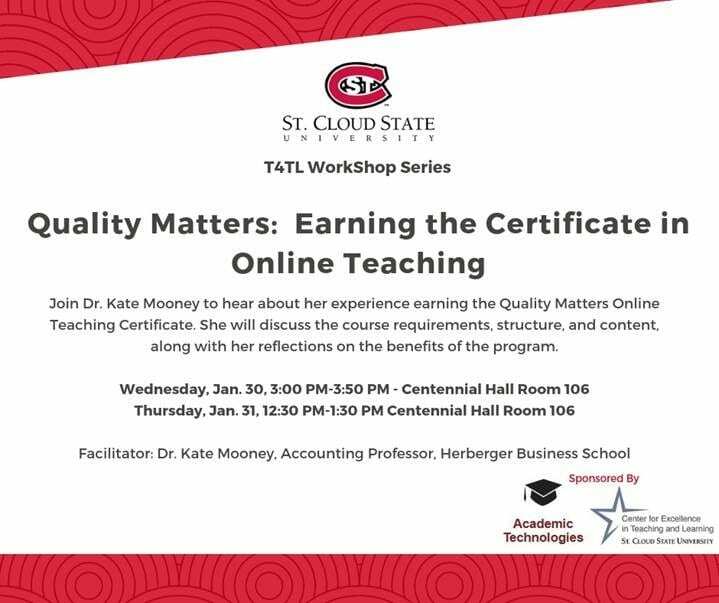 T4TL Workshop: QM Earning Online Teaching Certificate | A . T . T . N !